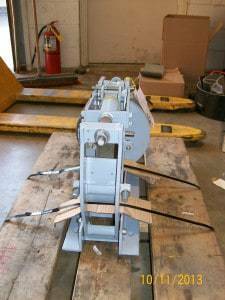 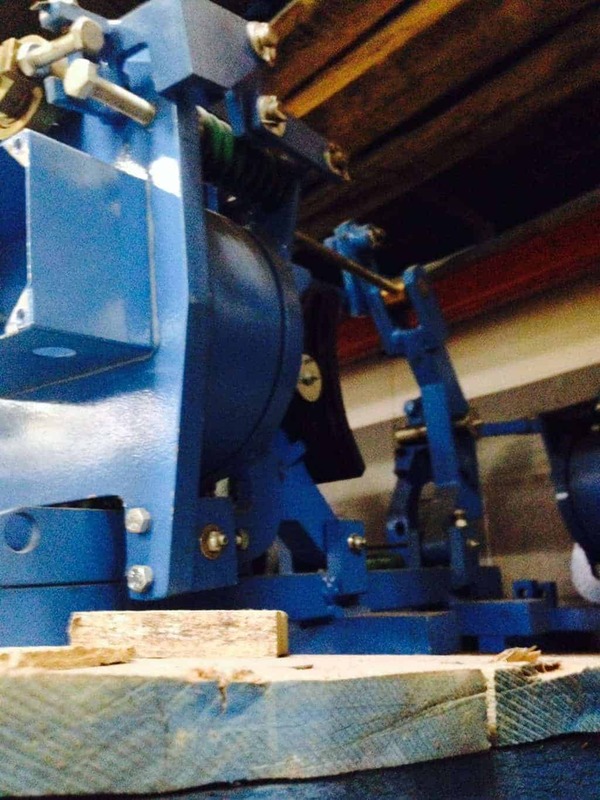 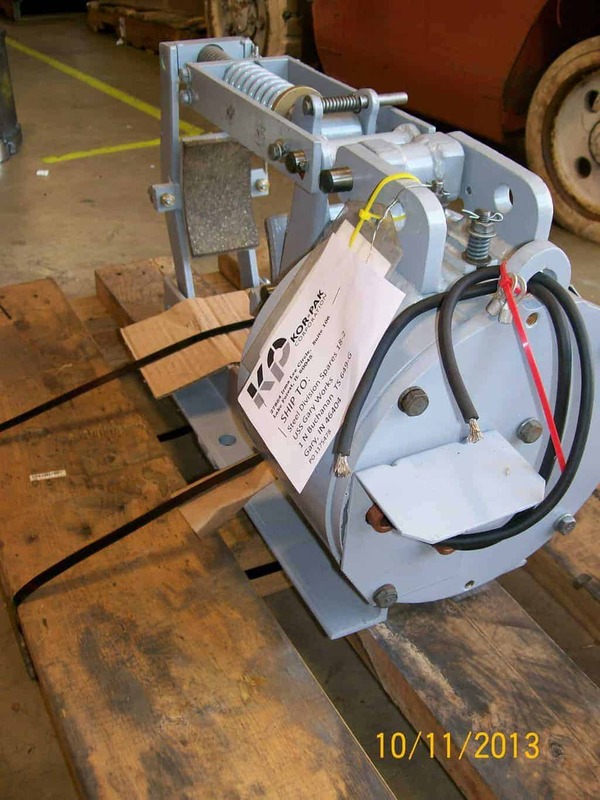 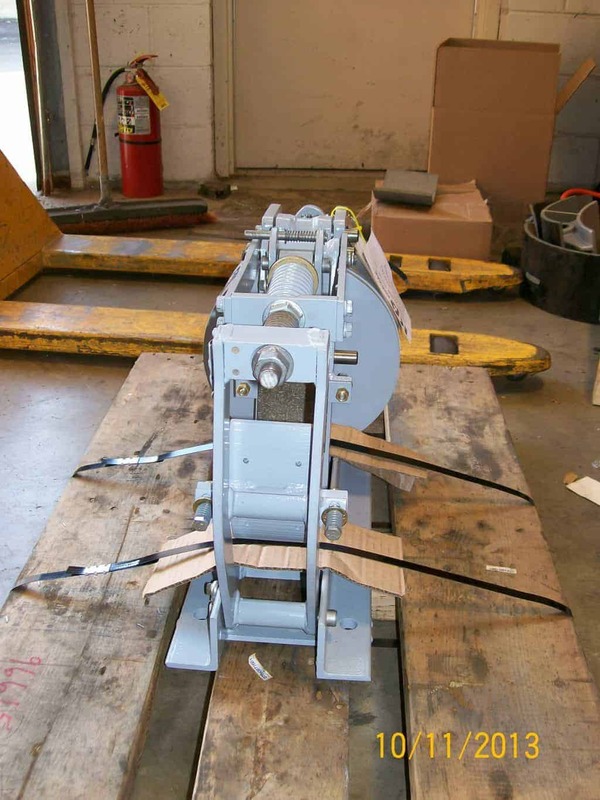 8″ Square D Class 5010 Type F DC Magnet Brake Assembly carried with either shunt or series wound coil. This brake is completely rebuilt to “like new” condition including new pins, bushings, coil, and friction linings. 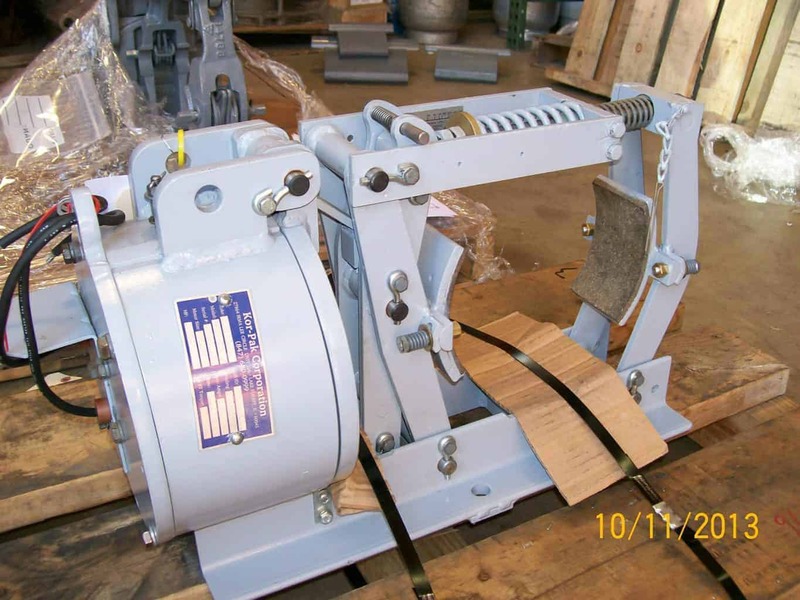 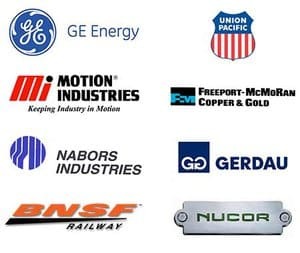 Be the first to review “8″ Square D Class 5010 Type F DC Magnet Brake Assembly” Click here to cancel reply.